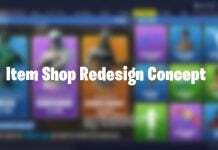 Epic Games continuously find ways to keep Fortnite exciting and one of the ways they do this is by adding new items/weapons to the game. 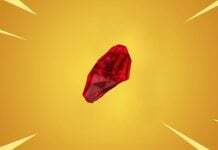 We have recently seen the addition of the Grappler item, which has the following description: “Pulls you to anything it hits! 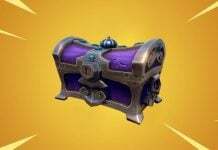 Make a daring escape or close the gap to an enemy player!” This item can be found in Vending Machines, floor loot, Treasure Chests, Supply Drops, and Supply Llamas and is of Epic rarity. 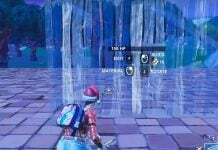 There are 15 charges for the Grappler and it is possible for players to chain multiple shots together, meaning you can travel greater distances. 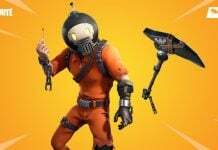 Once all the charges have been depleted, the Grappler will be discarded from players inventory. 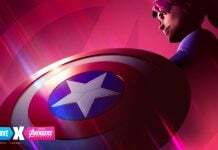 This item has been a fun addition and is very useful in aiding players to reach enemies in high bases and to push week opponents quicker. 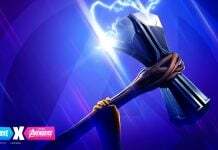 However, as there are 15 charges, some players think that it is slightly overpowered and should be limited, such as streamer Nick Eh 30, who has given his opinion on the Grappler on Twitter. 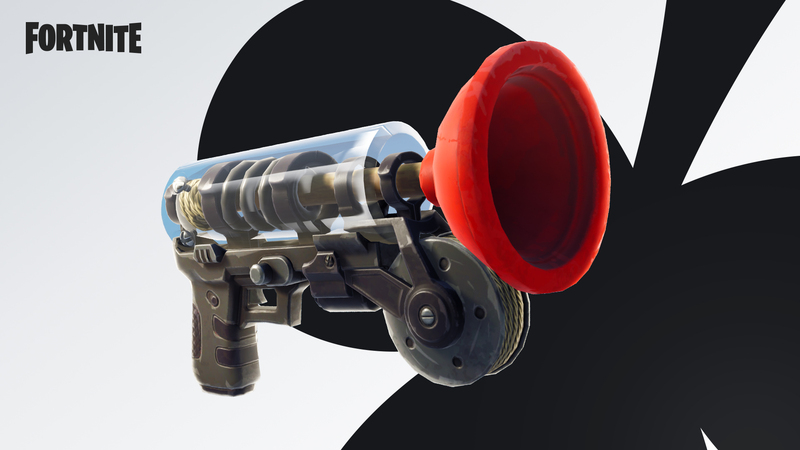 Grapple Gun: decrease it from 15 to 5 uses. If you’re building up and have high-ground, the enemy grapples up, you block him, he grapples again, you block him, he grapples again, you block him, etc. 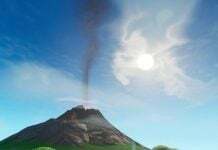 Nick has suggested that instead of having 15 charges, there should only be 5, so that players will be more cautious when using it and it will not be overused, as it very hard to counteract the item, as they will tend to always have the high-ground. Do you think that changes need to be made to the Grappler or is it fine as it is? No it should be 10 shots 5 is too little like if they do that people r just not going to use it at all. Leave it to the 2 dumb morons above me to say it’s not overpowered. 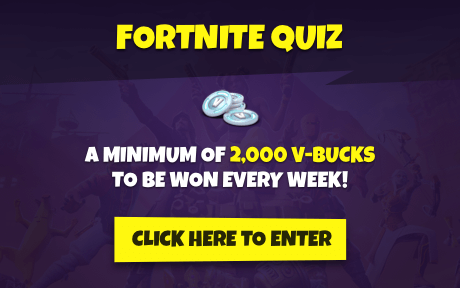 Do you idiots even play this game? There needs to be a built in vulnerability, ie. timer on equipping a gun after a successful grapple. That way there is risky when using it. 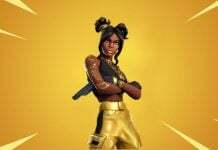 I really like epic games, especially Fortnite, are always innovating and leaving everything always better. 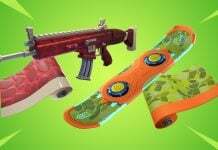 But I worry about the Fortnite community, they are always complaining about the items that are placed in the game, and eventually they are nerf, like the Grapler, Drum Gum, P90. I think they should stop complaining so much and just play. Why is it every time a fun item comes out, someone always tries to ruin it. No, Keep it 15 but give it a longer refresh after firing, but more of a fling because of it, making it more useful, but stopping you from having someone grapple onto your back and then spamming to get ahead of you.